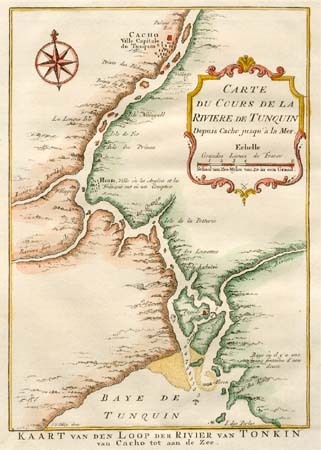 Paris, c.1755. Townplan of Lopburi in Thailand. Paris, c.1764. 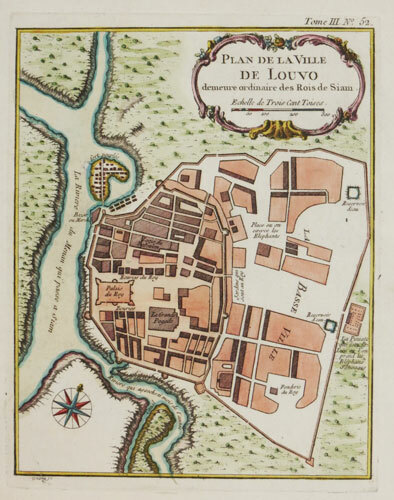 The rare 1764 edition townplan of Lopburi in Thailand. 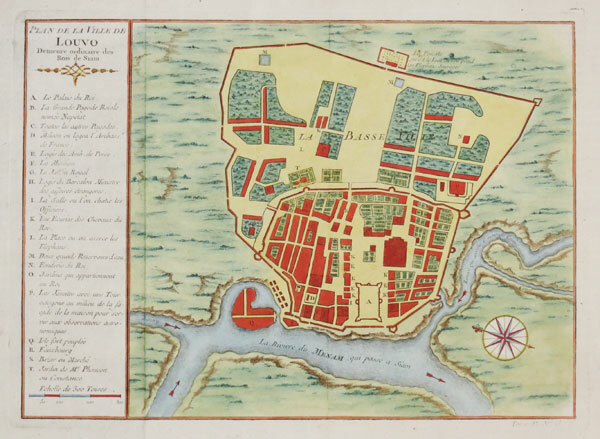 Amsterdam, Schley, c.1760. With Hanoi marked.